"Taken during the huge March 2012 session at Mullaghmore Head, County Sligo this Northcore film sees Gabe Davies, Richie Fitzgerald, Fergal Smith, Tom Lowe, Ollie O'Flaherty, Eric Rebiere, Paul O'Kane, Neil Britton, Tom Butler, Sebastian Steudtner, Andrew Cotton and Al Mennie taking on the heavy late winter swell. Music's from Ben Howard and the song's Depth over Distance." "From the end of the Sixties to the mid–Seventies the chemical company Bayer rented a pleasure boat during every Cologne furniture fair and had it transformed into a temporary showroom by a well–known contemporary designer. The main aim was to promote various synthetics products in connection with home furnishings. 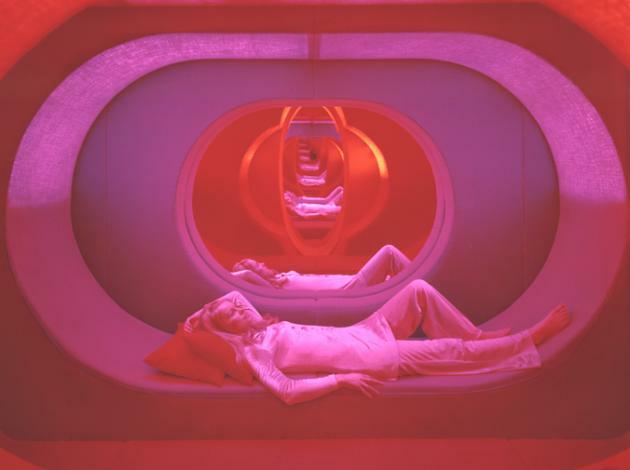 Verner Panton was commissioned no less than twice to design this exhibition, entitled 'Visiona'. The 1970 'Visona 2' exhibition showed the Fantasy Landscape which was created in this environment. 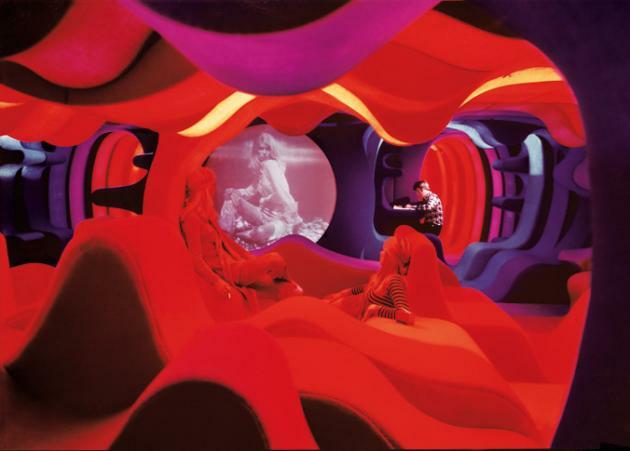 The resulting room installation consisting of vibrant colours and organic forms is one of the principal highlights of Panton's work. In terms of design history this installation is regarded as one of the major spatial designs of the second half of the twentieth century. The creative fireworks which Panton lit with his studio within a preparation time of only a few months for 'Visiona 2' is expressed not only in the highly diversified room designs in the exhibition ship, but also in the wide range of furniture, lighting, wall coverings and textiles developed specially for this presentation. Some of these were adapted and went into series production later."